Find a vacation home to rent in Skodje Municipality from our list of vacation rental properties. Campaya has over 4 vacation homes available in Skodje Municipality, which give you the possibility to locate a unique accommodation in Skodje Municipality which completes your check-list in search for the perfect self catering vacation apartments in Skodje Municipality or vacation villas in Skodje Municipality. 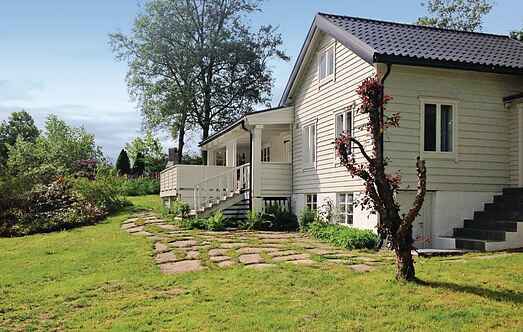 Charming holiday house with a stunning panoramic view over the fjord and mountains. 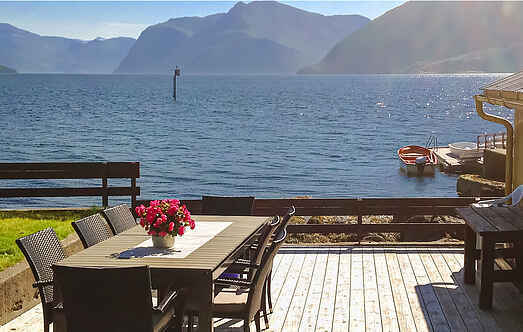 The home is located undisturbed at Storfjorden. This great, well equipped vacation home has a terrace pointing south, and a historic atmosphere which has to be experienced. Pretty cottage, located in very idyllic surroundings. The cabin is situated undisturbed, directly by the shore at Ellingsøyfjorden in the municipality Skodje (Møre og Romsdal county). Beautiful placed holiday home close to the sea in Skodje, Sunnmøre. Good fishing opportunities, and the fish can be enjoyed to the beautiful view from the terrace.